All Whites defender Storm Roux has withdrawn for private reasons from the squad to face Canada in an international friendly this week in Spain. 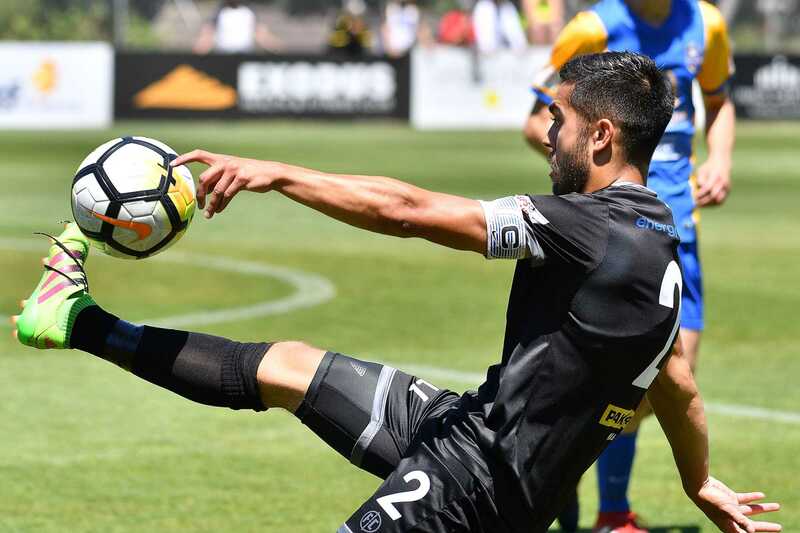 The 25-year-old from the Central Coast Mariners, who has played nine A internationals for the All Whites since making his debut in 2015, has been replaced by Team Wellington captain Justin Gulley. Gulley, who led his team to hosting a home semi-final of the ISPS Handa Premiership on the weekend, has been called up from the players on standby to be part of his first All Whites squad. The 25-year-old left back, who was a New Zealand U-20 rep in 2013, joins five other new players to the All Whites environment in head coach Fritz Schmid’s first squad in charge. Defenders Nikko Boxall, Adam Mitchell and Gulley, attacking midfielders Niko Kirwan and Sarpreet Singh, and forward Andre De Jong all get their first experience of international football. The All Whites have arrived in Murcia and will begin their first camp under Schmid on Tuesday (NZT) as they prepare to face the World No 89 Canada at Pinatar Arena on Sunday morning (NZT).